I’m really starting to like HDR photos now. They took a while to grow on me, but this one…the sky is breathtaking! It’s surreal, but maintains the realism. David – what HDR tool are you using? If you use Lightroom I highly recommend the LR/Enfuse plugin. I find I get results that I like more than Photomatrix much of the time. More subtle and overall a better image. I don’t use Lightroom, I see Enfuse isn’t available for PS, do you know of anything like Enfuse for PS? Very nice, I like that you haven’t overdone it with the HDR, it does look photorealistic. Well done. Looks quite dramatic David and gives a feel that there is an event going to happen. Yeah, the event is a crazy wind storm that’s blowing through here right now! It’s a good HDR, subtle and with good range. I really love those dramatic clouds!!!!! It’s a good HDR shot – you didn’t go overboard with the processing. Next time you might want to dial the saturation down a little and contrast up – get even more detail and texture out of the sky. Thanx for the info Mike. What program do you use? I don’t know a thing abou HDR, but your photo looks great. Very dramatic! How impressive! I want to take a photo like you. Wow, thank you for such a wonderful compliment! Nice sky! Agree that HDR needs to be kept subtle, which I think you’ve done. Thank you, I look forward to playing around more with HDR images. 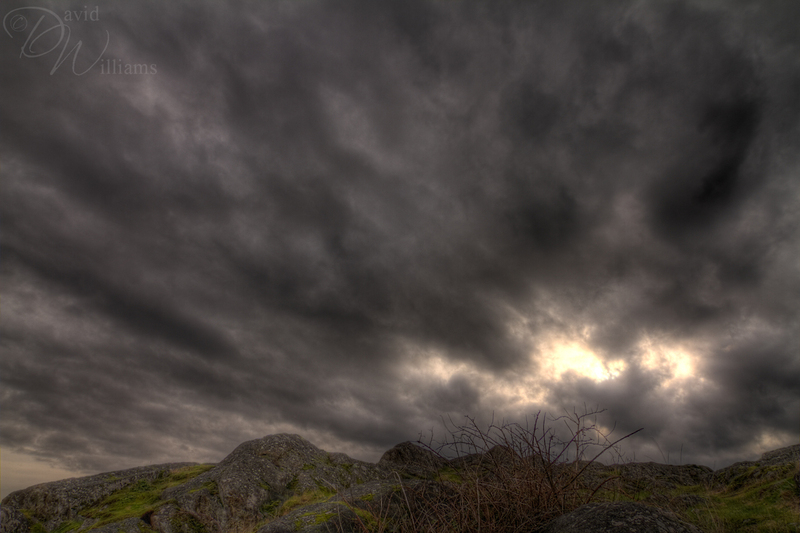 I think it looks great even though I dont know anything about what makes a good HDR photo, still…GREAT!